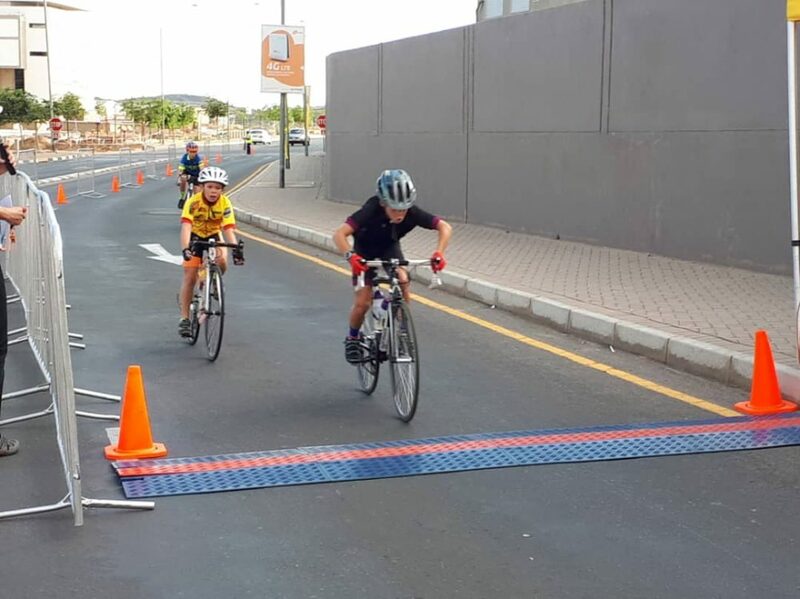 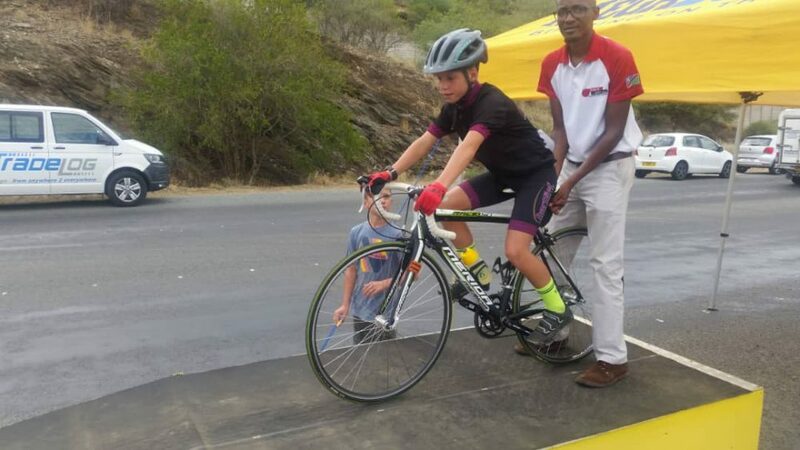 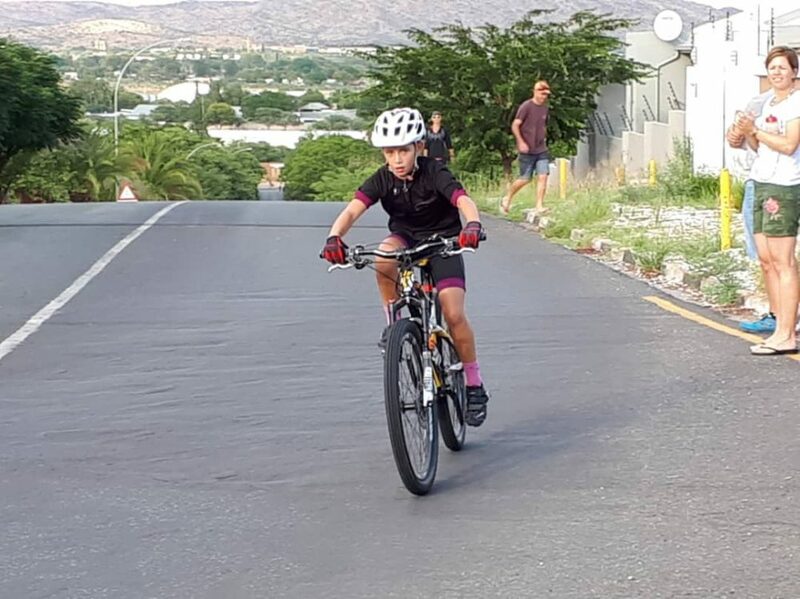 Our junior riders took part in the Namibian National Road & Time Trial Championships in the beginning of February 2019. 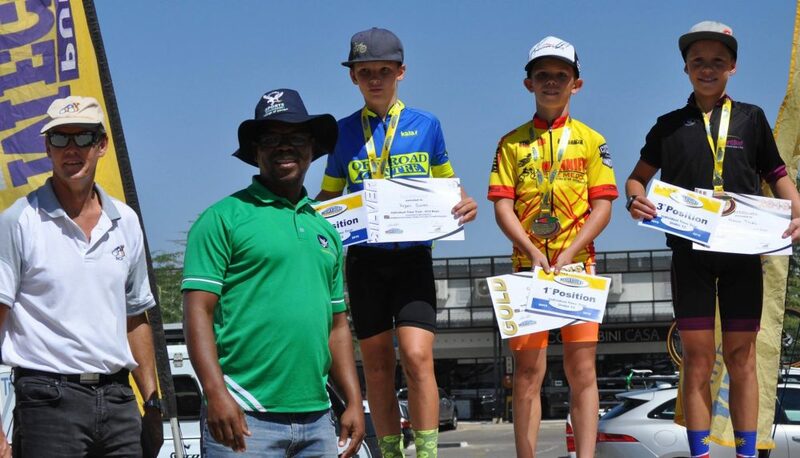 Marco Thiel was crowned the u12 Road Race Champion & took the Bronze medal in the u12 Individual Time Trial. 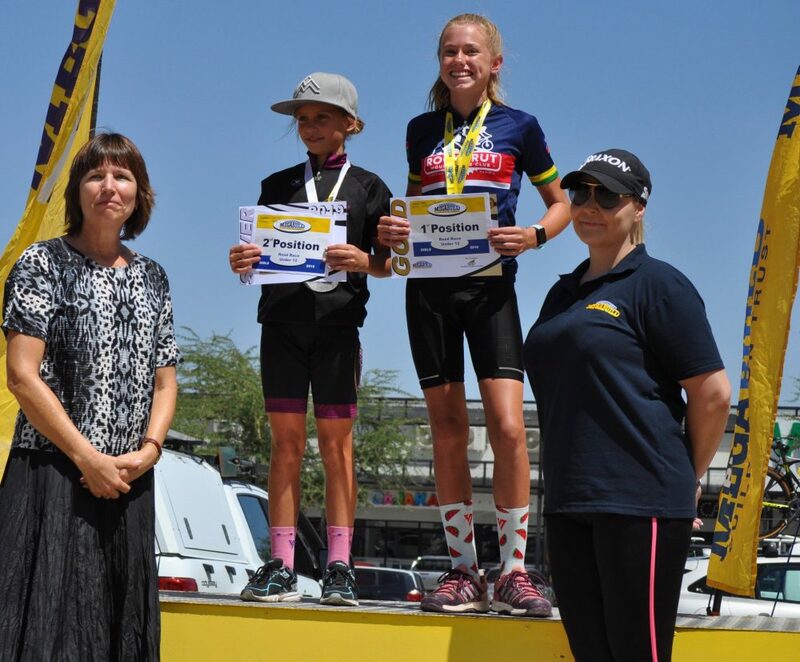 Rosemarie Thiel took the silver in the girls u12 Road Race. 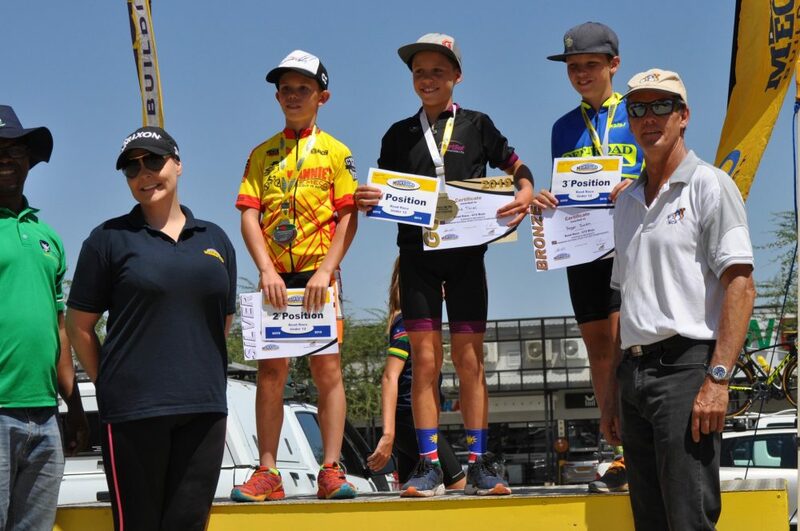 A huge congratulations to our Junior riders!